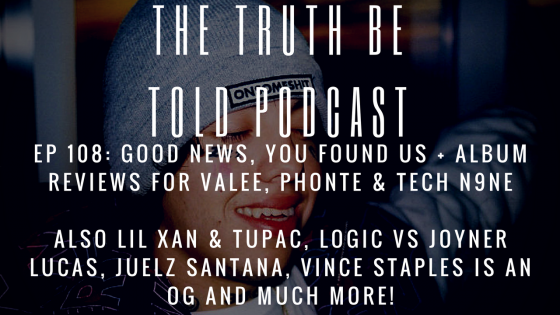 Continue reading EP 108: Good News, You Found Us + album reviews for Valee, Phonte & Tech N9ne (Podcast) at Trillmatic.com. 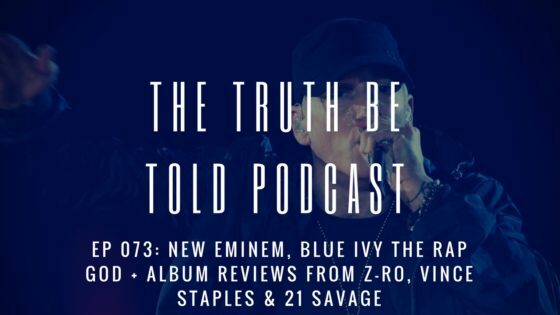 Continue reading EP 073: New Eminem, Blue Ivy the Rap God + Album Reviews from Z-Ro, Vince Staples & 21 Savage (Podcast) at Trillmatic.com. 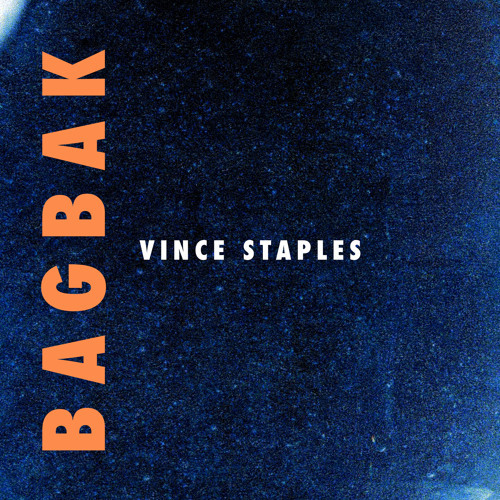 Continue reading Vince Staples returns with his new single ‘BagBak’ at Trillmatic.com. 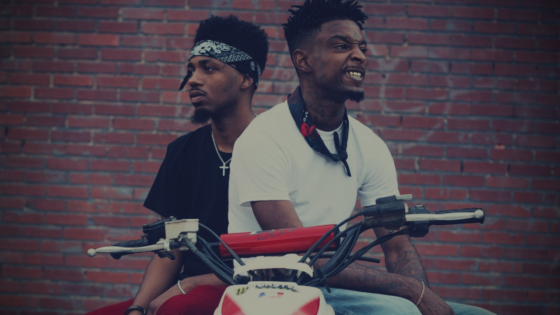 In this podcast we talk Trump vs Clinton, the reboot of the Power Rangers, Cowboys & 49ers and Vince Staples defending his lyrics for 'Norf Norf'. Continue reading EP 030: Trump v Clinton, Power Rangers, Cowboys & Vince Staples (Podcast) at Trillmatic.com. West Coast rapper Joey Fatts returns with the new official video for 'Farrakhan' featuring fellow California rapper Vince Staples. Continue reading Joey Fatts ft. Vince Staples – Farrakhan (Video) at Trillmatic.com. 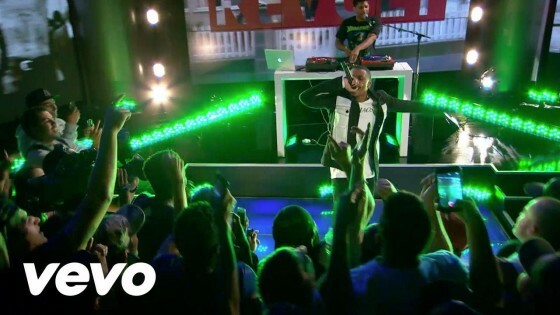 Vince Staples performs “Senorita” live on the Honda Stage at REVOLT Live. Vince Staples’ album “Summertime ‘06” available now on iTunes. Continue reading Vince Staples performs ‘Senorita’ for Revolt Live at Trillmatic.com. Meanwhile in Norfside Long Beach, California Vince Staples dropped his new visual to 'Norf Norf'. 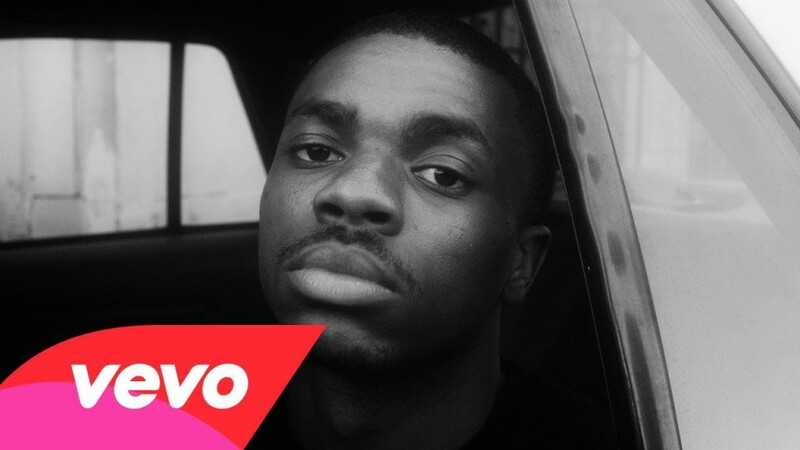 Continue reading Vince Staples – Norf Norf (Video) at Trillmatic.com. Watch Vince Staples walk through the hood in the new visual for 'Señorita', directed by Ian Pons Jewell. 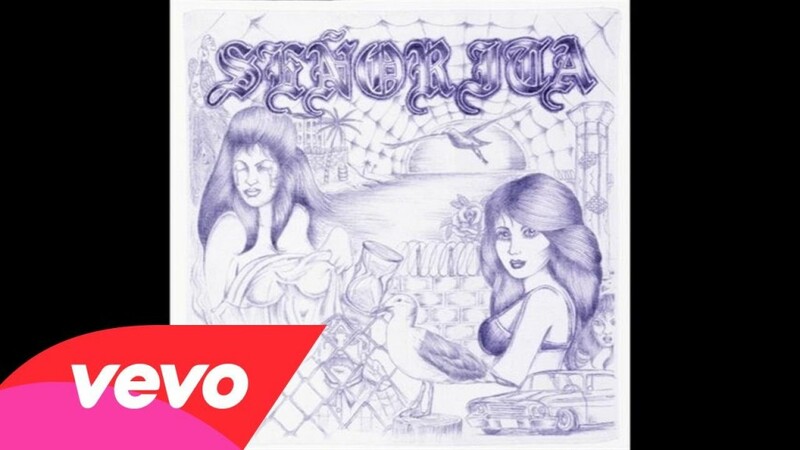 Continue reading Vince Staples – Señorita (Video) at Trillmatic.com. West Coast rapper Vince Staples returns with the first single from his upcoming album "Summertime '06" called 'Señorita'. 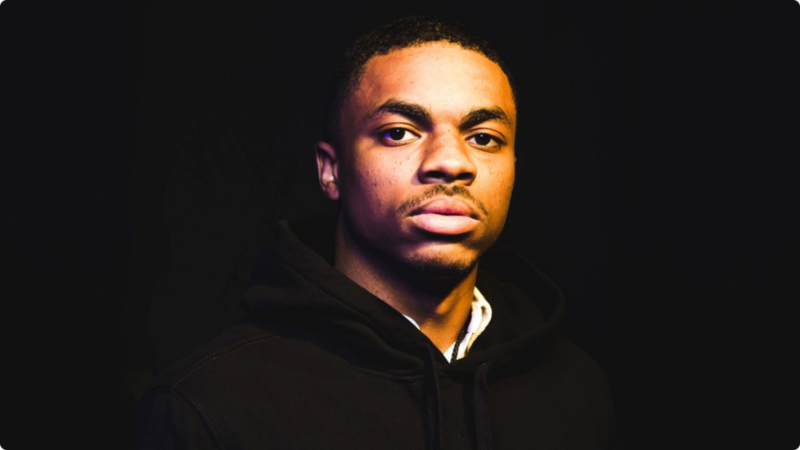 Continue reading Vince Staples – Señorita (Audio) at Trillmatic.com. I recently seen an interview with Tyga stating that he would be in a new movie, supposedly this generation's 'House Party'. 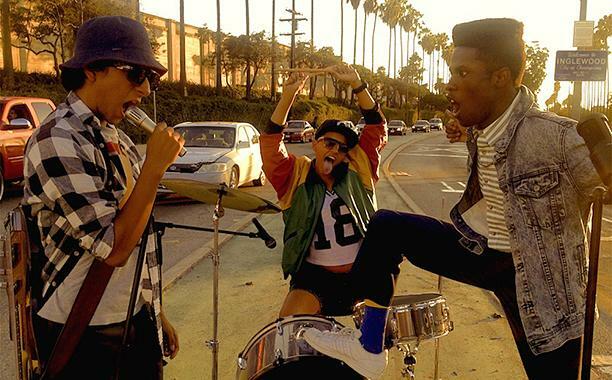 Continue reading Will the movie ‘DOPE’ be this generation’s ‘House Party’? at Trillmatic.com.